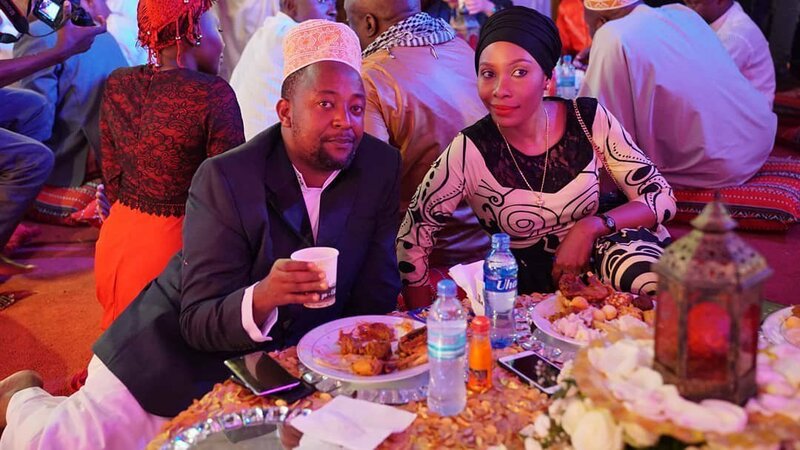 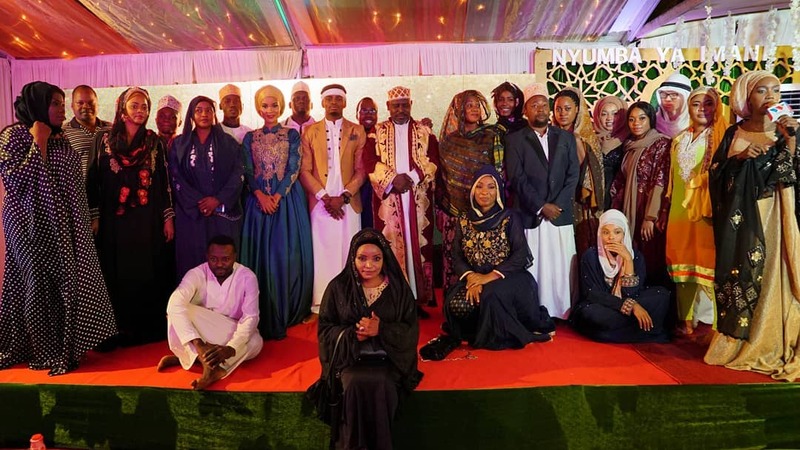 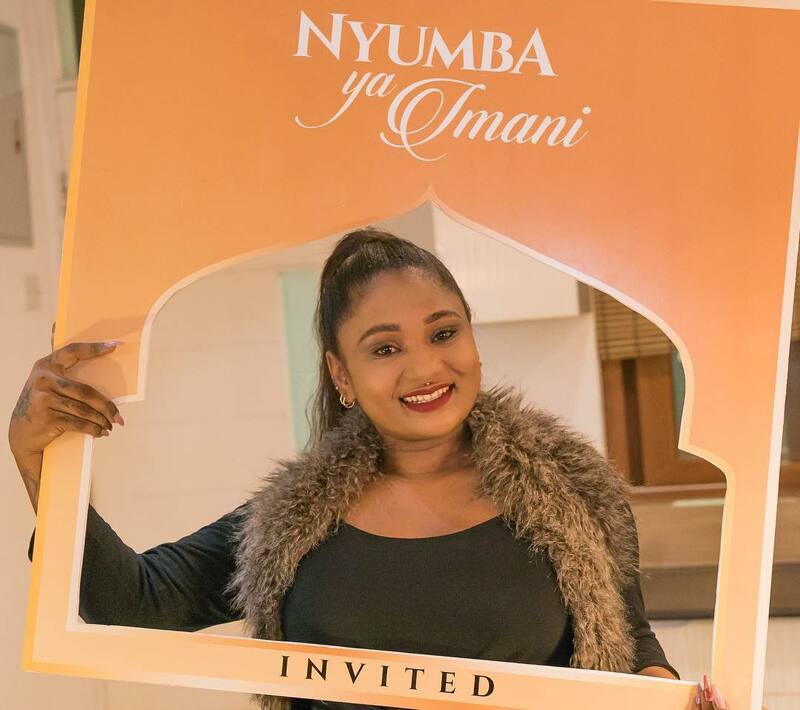 Last Sunday May 20th Wasafi TV launched a Muslim program dubbed ‘Nyumba Ya Imani’. 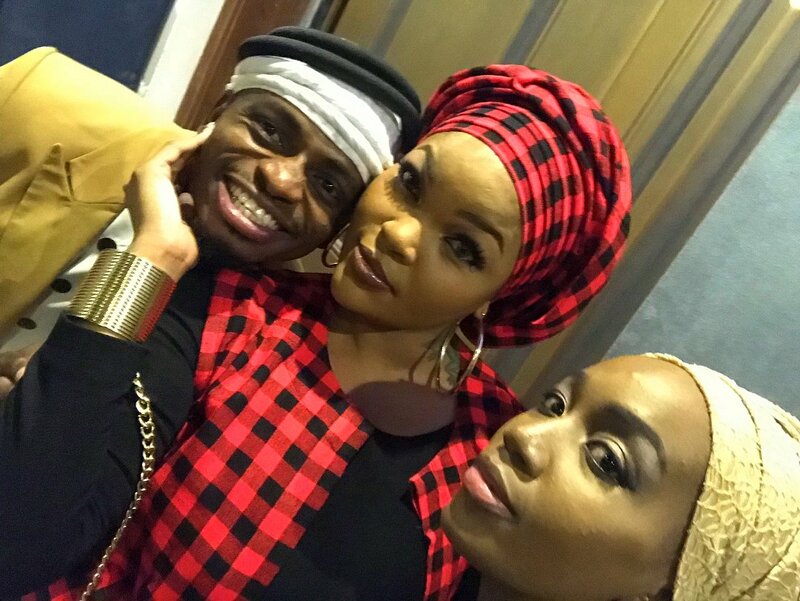 Diamond Platnumz hosted a party at Wasafi’s headquarters to celebrate the launch. 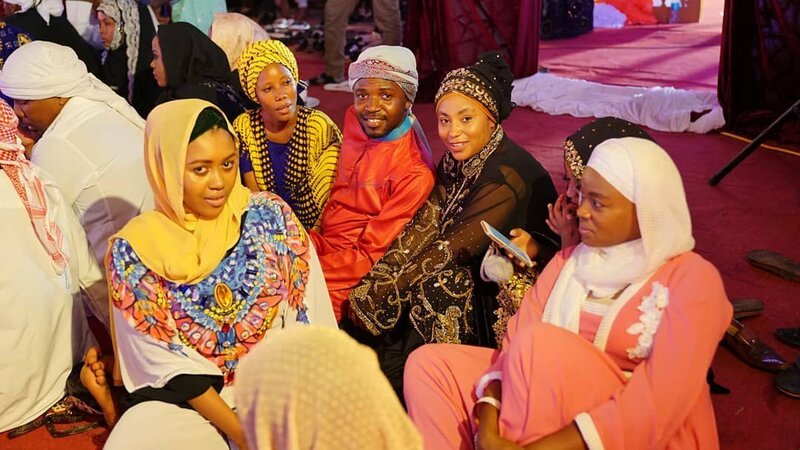 The entire Wasafi family was present at the launch. 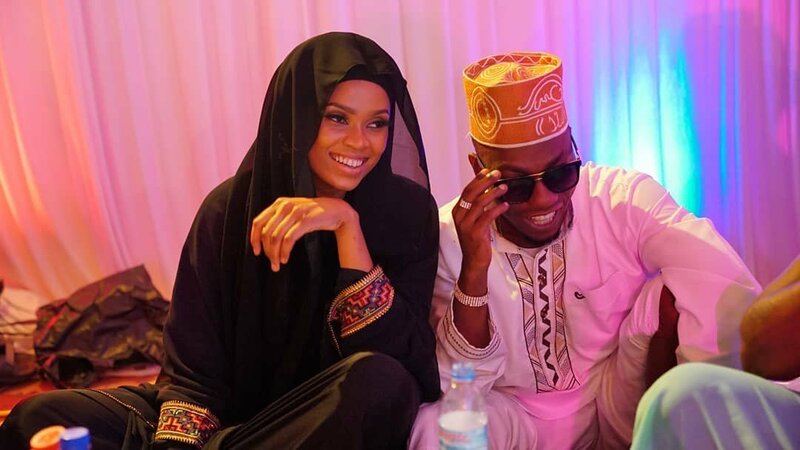 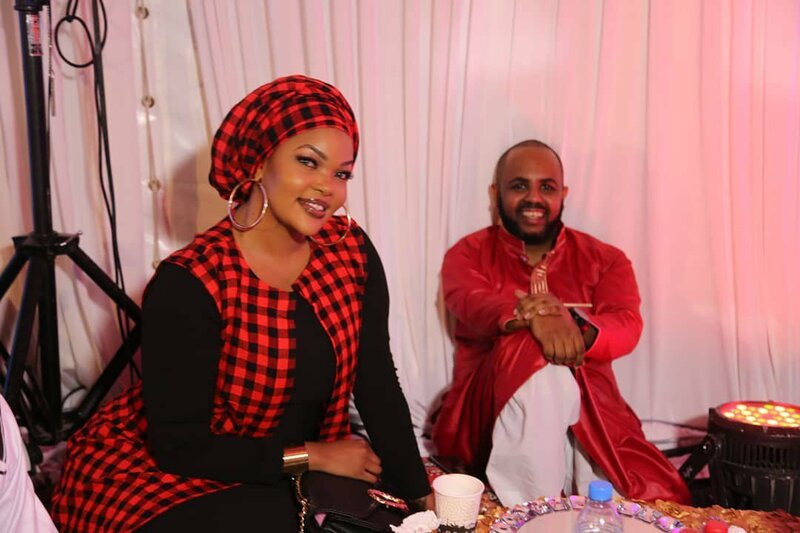 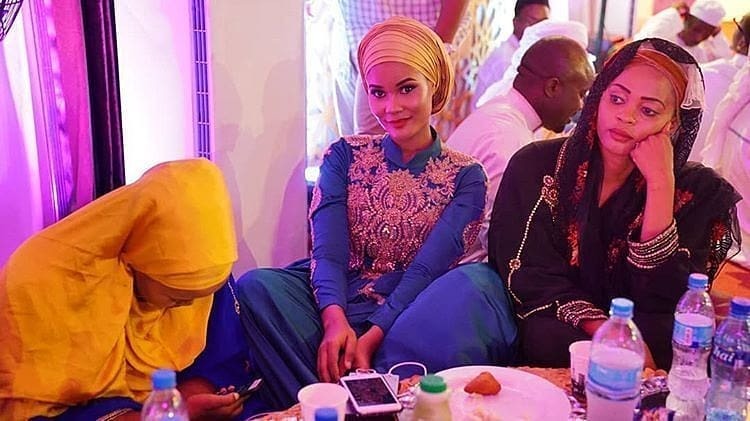 Also in attendance were Diamond’s ex girlfriend Wema Sepetu and her current bae Hamisa Mobetto. 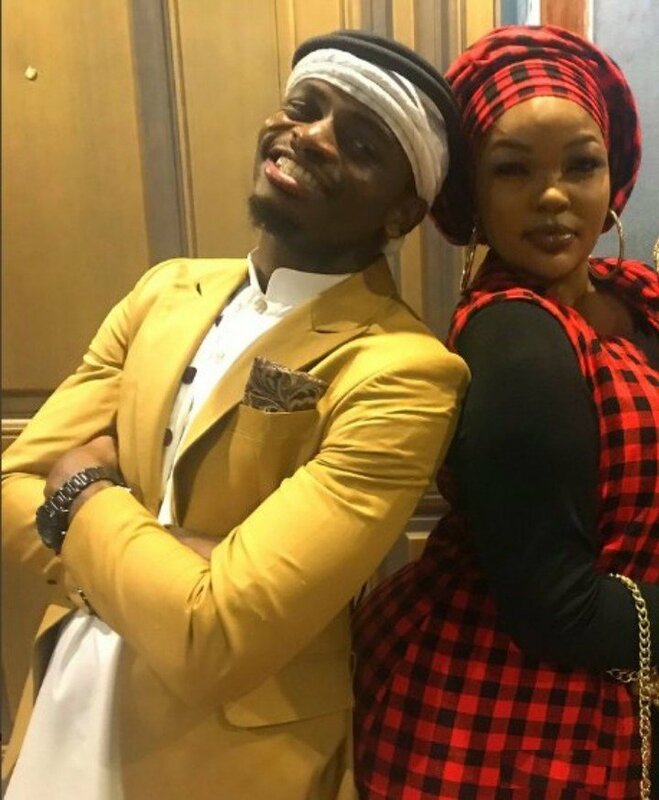 Diamond’s mother however skipped the event. 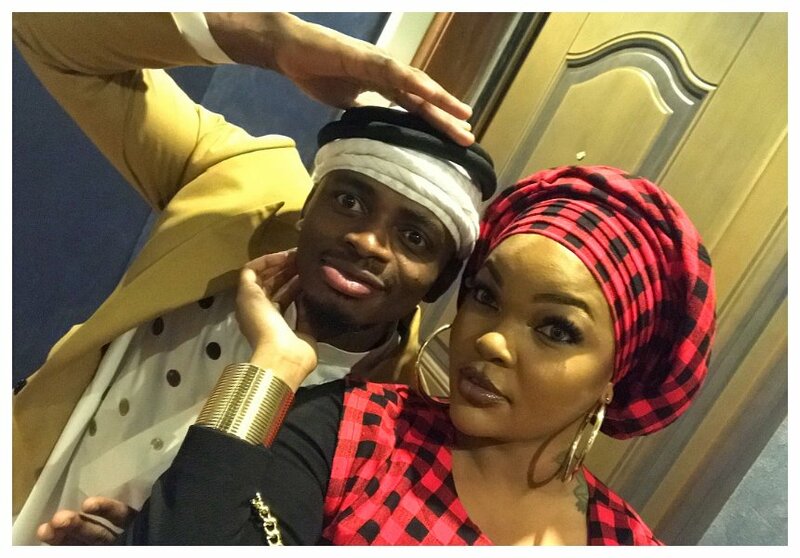 Diamond and Wema Sepetu raised eyebrows when they were seen goofing around in front of the cameras. 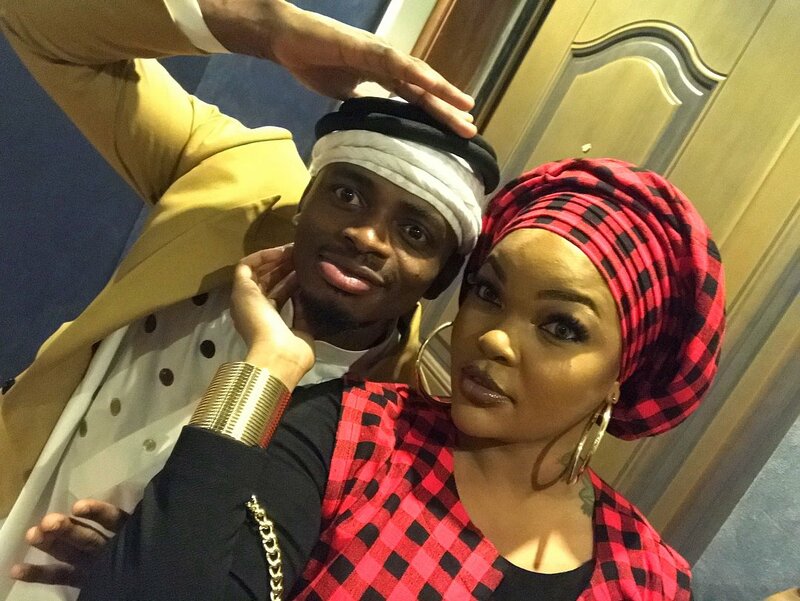 Perhaps Hamisa Mobetto doesn’t feel threatened because Wema made it clear she doesn’t ever want Diamond back.